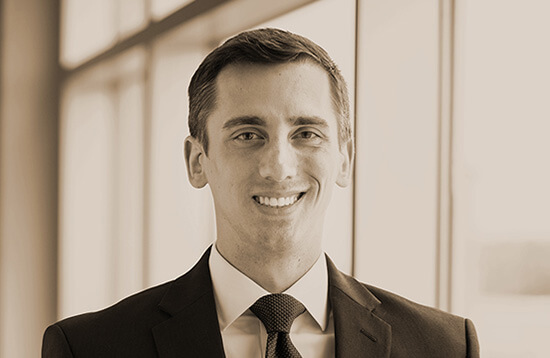 Patrick is an associate in the firm’s Tax and Corporate and Securities practice groups. Patrick regularly advises clients on a wide range of transactional, regulatory and tax matters. His practice is primarily focused in the areas of tax and business planning and estate planning. Jefferson County, Alabama v. Taxpayers and Retroactivity: It’s Bad Unless It’s Good. Bloomberg BNA, Daily Tax Report: State. April 5, 2017.